KONG SQRUNCH shapes will bring joy to dogs who love crunch and squeak! 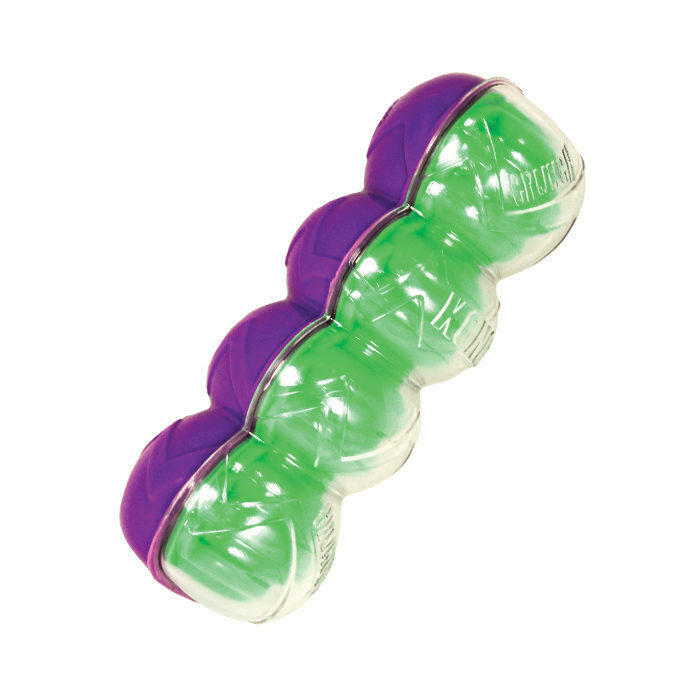 The Kong Sqrunch Dumbbell has a stimulating sound with an enticing squeak and an engaging crunching sound to choose from during playtime. 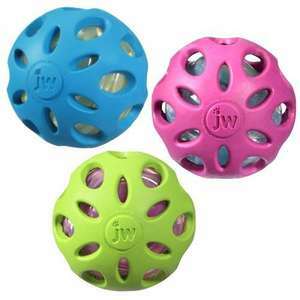 Keeping dogs on their paws this versatile and durable toy is ideal for interactive or solo play ensuring long-lasting fun.